Is It Stigma That Forced Infected Nurse To Spread HIV? For many who hear the words “HIV positive”, they face a life of much stereotype and discrimination. This can refer to anything from abuse and mistreatment to overall negative attitudes. Is this why Ugandan nurse Rosemary Namubiru, who has been infected by HIV, attempted to spread the disease to a baby patient of hers? Reports have shown that in Uganda, the most common stigma is towards people with HIV and comes in the form of gossip, verbal insults and threats.23 percent in a Study of 1,000 Ugandans with HIV had also lost their jobs, or suffered harassment by other workers. 7.3 percent of the population are affected. 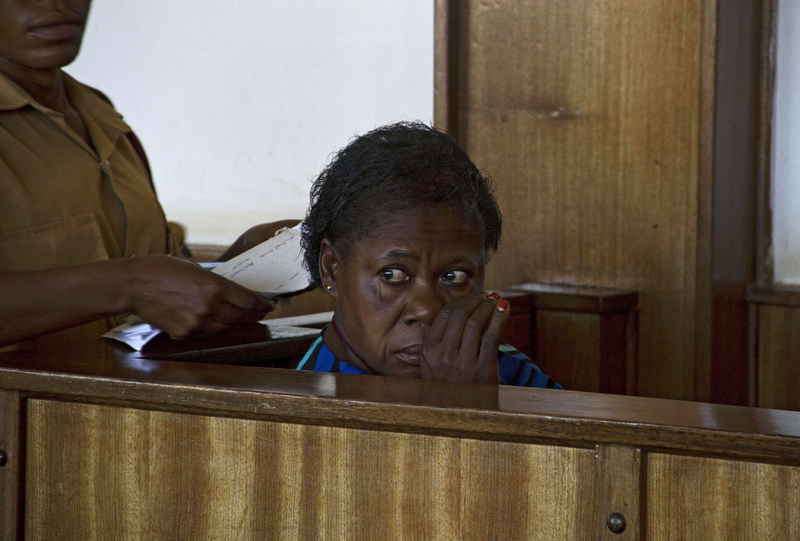 The court has found Namubiru guilty of attempting to spread the disease on to the baby. It was her mother who noticed the injection taking place was being performed with a dirty needle, and immediately alerted the authorities. Namubiru herself claims that she accidentally pricked herself with the needle that she used on the baby, however the judge would not even grant bail as he deemed her to be a threat to the public. 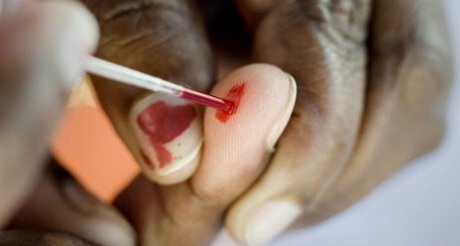 Fortunately, the baby has had two tests which have both shown clear of HIV. She has been sentenced with criminal and medical negligence for trying to infect her patient, and faces 3 years in jail. Although criminal transmission has been made an unlawful act to be addressed with a fine and up to ten years in prison, critics say that in fact this law is “overly broad and difficult to enforce”. Human rights movements also say that criminalisation will not work, because it will only fuel fear and discrimination against HIV sufferers, and drive people away from the services available. Although in Uganda, because of the sheer amount of poverty, many can not receive the medication needed because it is too expensive. With HIV rates back on the increase, and not only in Uganda but world-wide, criminal transmission is now being targeted.